Tire swing, so much fun! 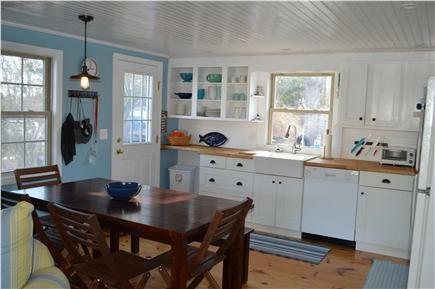 Completely renovated with Cape Cod charm! 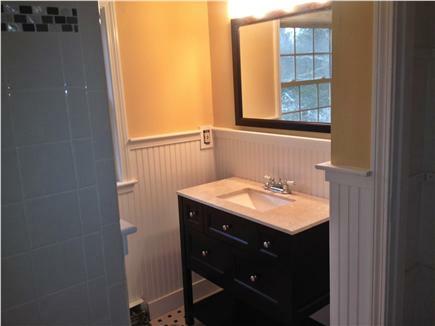 Sun drenched 4BR, 2BA home with open floor plan on quiet family street with large back yard for kids. 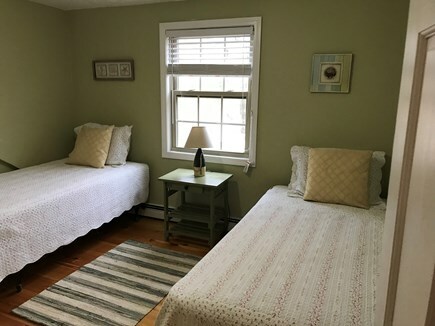 Close to everything you want to do on your family vacation; minutes to renowned Falmouth beaches, Cinema Pub, Woods Hole Science Aquarium, boat charters and Island ferries. 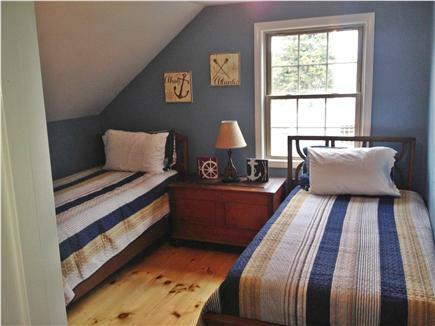 Short drive to charming downtown Falmouth, restaurants and shopping. 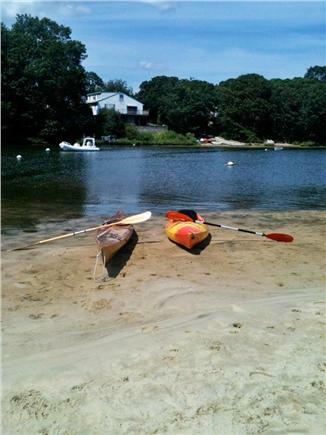 Bring your water toys; only steps to the end of our street to beautiful Great Pond bay with private boat launch where you can fish, kayak, jet ski or take your boat for a quick ride to Martha's Vineyard for breakfast or to spend the day. Hat's off to the owners!!! 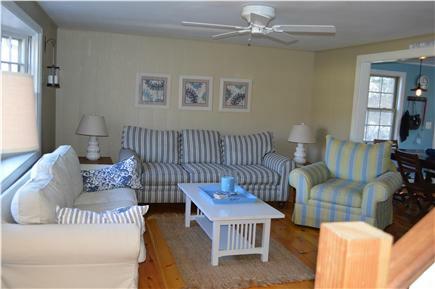 This house is so comfortable and decorated to perfection! Perfect for Family, couples or mixed get aways ! 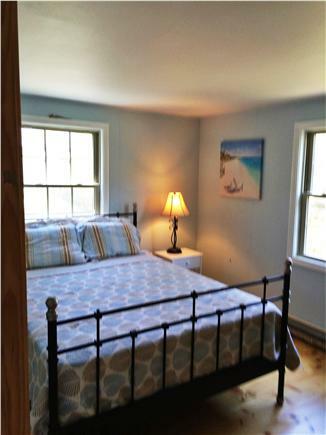 House accommodates all your needs! Back yard and flower garden are beautiful!! 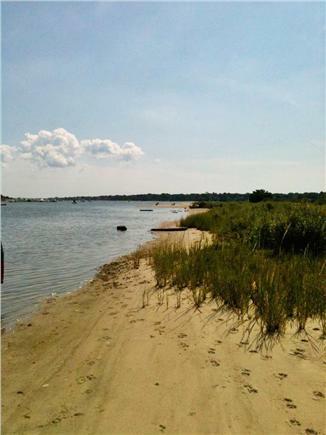 So close to town and all the Falmouth beaches! Won't miss this find for years to come!! 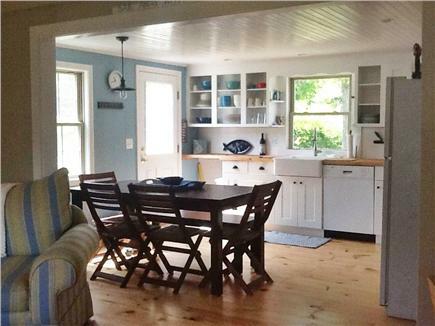 Beautiful clean home with enough room for me, my wife and our 5 children. On a nice quiet street with a short walk to the boat ramp for kayaking. Short drive to Falmouth restaurants, shops and ice cream. Kids loved the tire swing and the bunnies that would frequent the back yard. Owners were great and very responsive. A great find!